Royalty-free stock illustration of a little girl with blue eyes, blonde hair and a ponytail, pulling the string of her bow, about to release an arrow at her target during an archery lesson. 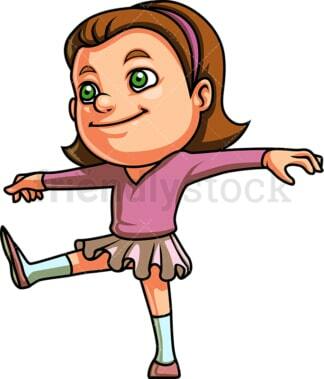 Royalty-free stock illustration of a cute little girl with brown hair and green eyes, trying to keep her balance during gymnastics training. 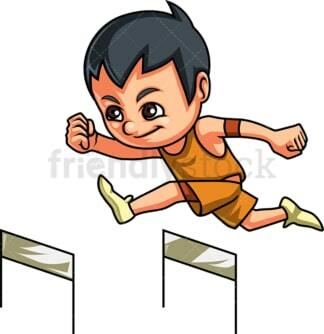 Royalty-free stock illustration of an athletic little boy with dark hair, running a hurdles race. Royalty-free stock illustration of a little girl with red hair canoeing and smiling while paddling. 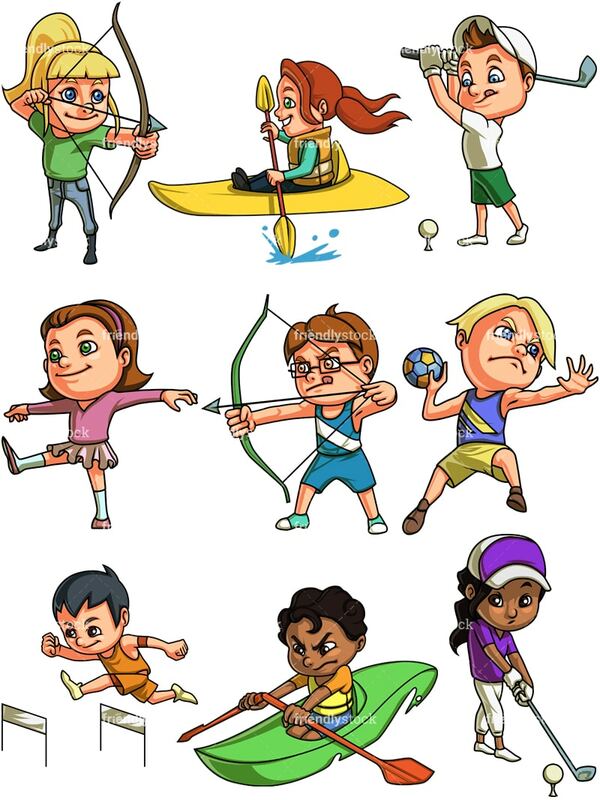 Royalty-free stock illustration of a nerdy little boy with brown hair and wearing glasses, pulling the string of a bow to release an arrow at his target during archery training. 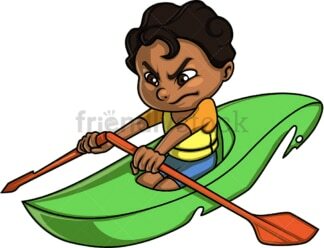 Royalty-free stock illustration of an African-American little boy with dark curly hair, doing canoe kayak, looking confident while paddling, determined to win. 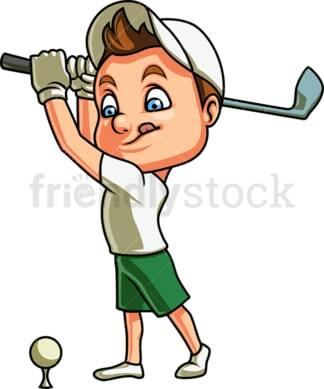 Royalty-free stock illustration of a little boy with brown hair and blue eyes, about to hit a golf ball with his club. He has got a good grip! Royalty-free stock illustration of a blond little boy during a game of handball, about to throw the ball and score a goal. Royalty-free stock illustration of an African-American little girl with dark curly hair, brown eyes and a low ponytail, looking concentrated during a game of golf. She is about to hit the ball with her club.